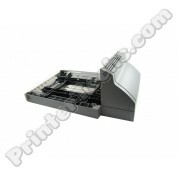 56P4102 Lexmark 500-sheet Duplex Unit T642, T644. Refurbished. Refurbished Lexmark T642 T644 500-sheet duplexer. 20G0888.